Investment firm Sovico Holdings is in talks with the Bình Sơn Refining and Petrochemical Company (BSR Co Ltd) on exploiting opportunities arising out of the latter’s equitisation process. The talks are focusing on BSR’s equitisation plan for 2017 as well as its Dung Quất Refinery expansion project, another major task undertaken by the company. “The equtisation process is a chance for potential investors to partake in BSR’s progress, while the Dung Quất expansion programme is still in its developmental stage. 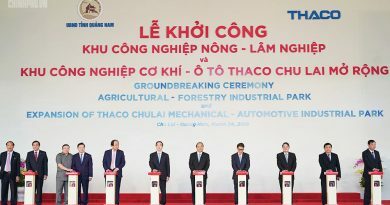 “Once it is operational, BSR’s market value will surely change accordingly,” said Trần Ngọc Nguyên, BSR General Director. As the operator and overseer of the Dung Quất Refinery, BSR intends to complete the expansion in 2021, he said. The refinery will increase its capacity by 30 per cent to 8.5 million tonne of crude oil per annum, meeting about 50 to 60 per cent of domestic oil demand, and generate export products meeting EURO IV and V standards. Executives of both companies are also discussing import and export channels for BSR’s crude oil to accommodate Dung Quất’s expansion, operating capacity and growth opportunities in the context of fluctuating world oil prices. 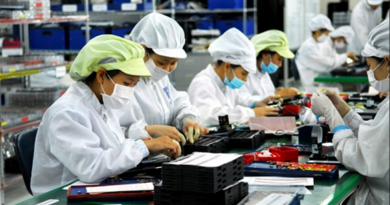 “We hope to have further in-depth meetings with BSR to gather enough information before making our decisions on investing in BSR’s equitisation,” said Nguyễn Thanh Hùng, Chairman of Sovico Holdings. Once the equitisation process starts in the third quarter of 2017, BSR expects to leave 49 per cent of its shares owned by the Vietnam Oil and Gas Group (PetroVietnam). BSR aims to have three main investor groups: strategic shareholders, financial shareholders and registered shareholders. Sovico Holdings’ current registered capital is VNĐ1 trillion (US$45 million), with interests in a wide range of businesses including real estate. It is a majority shareholder in private airline Vietjet Air. BSR’s 2016 revenue totalled VNĐ5 trillion ($224.6 million), down 21 per cent from 2015. 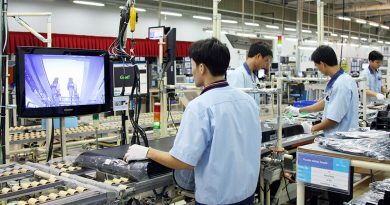 In the first quarter of 2017, however, the company has already earned a post-tax income of VNĐ1.8 trillion ($80.8 million). 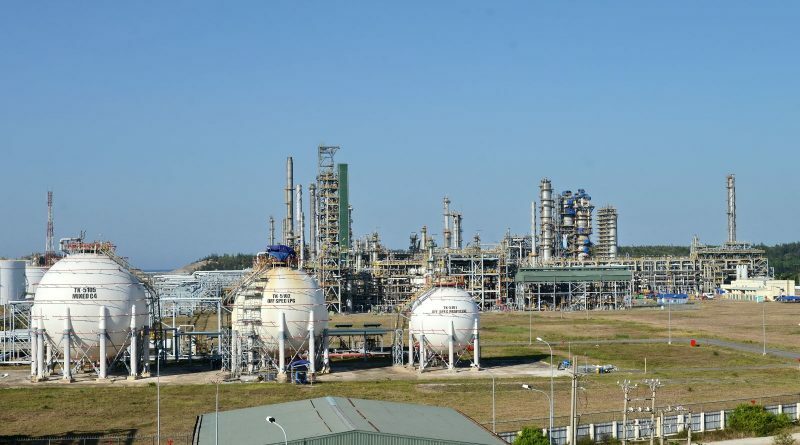 BSR general director Nguyên disclosed that at the end of 2016, many foreign partners had asked to purchase shares in the Dung Quất Refinery, including Russia’s Gazprom Neft and oil companies from Thailand and Singapore. Key criteria for BSR’s future strategic partners include strong financial capability and experience in the oil refining field, he said.